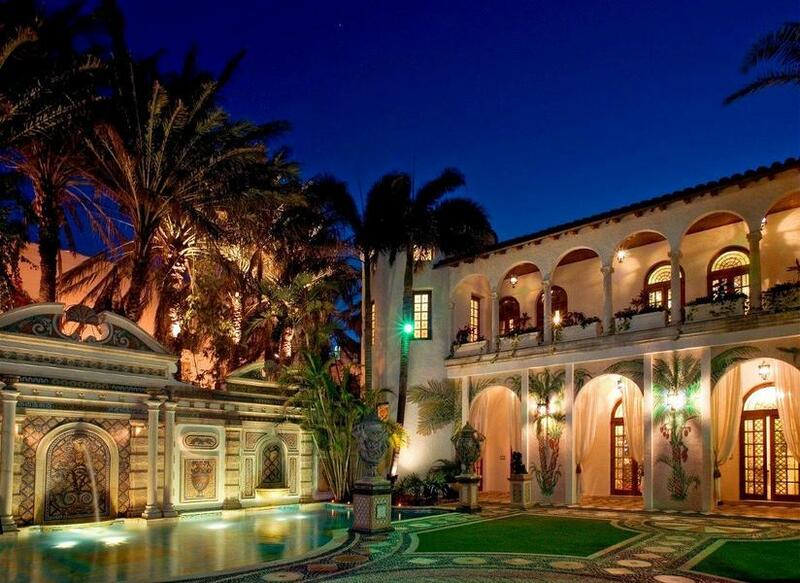 Casa Casuarina bought for $41.5 million. On Tuesday September 17 it became official, the Versace Mansion sells at auction for $41.5 Million to the Nakash Family of Jordache Jeans. Now called Casa Casuarina, the former estate of slain Italian fashion designer Gianni Versace went to the Nakashes who announced plans to convert the palatial Mediterranean-style estate into a hotel with the Versace name. “We bought history,” a visibly pleased Joe Nakash, the chairman of Jordache Enterprises, told reporters on the steps of the mansion, dismissing the possibility of a massive renovation or teardown. “We paid $41.5 million for it and it’s going to stay as it is,” he said, adding that he will approach the Versace family about licensing the name. Gianni Versace bought the property in 1992. He was fatally shot on its steps in 1997 by a serial killer. His family sold it in 2000, and it operated as a private club and then as a boutique hotel until earlier this year. The mansion has 10 bedrooms, 11 bathrooms and a 54-foot-long swimming pool lined with 24-karat gold tiles. Versace spent $33 million renovating it. Reservation process for units at Paraiso Bay has begun!